I admittedly don’t exercise as often as I should; I think we’ve all been there. When I do, it’s usually some form of running on a treadmill listening to music. Here’s my issue, and one I have heard a lot of my friends complain about: where do you put your phone? For a while, I used to put it in my pocket until I realized I was getting a bruise. Then it sat on top of the treadmill’s dash. My poor phone has fallen off the dash, been flung backward, and stepped on more times than I can count. Some people I know use the old armband cell case trick, but I always found that kind of awkward, plus finding a good fit is a pain. With all these issues you have to wonder, is it worth it to really carry a phone while running? Do I even have another option? When Underwater Audio announced their Delphin device my first thought was, “Wait? So I can use my favorite audio apps without my phone?” The incredible answer I got was a resounding yes! The device is lightweight and comfortable to wear. Simply clip it to your shirt and start running. The Delphin is marketed as being the size of a saltine cracker in comparison to my clunky brick of a phone. I prefer wearing the Delphin over carrying my phone when running for its accessibility and weight. This made me question, “How easy is it gonna be to use my apps, and which ones will work?” If you have the same questions, I’ve got you covered. Below are some of the best audio apps out there along with a review of their use on the Delphin. Spotify has become all the rage and rightly so. With a huge library of artists and new music, the app is really great for gaining access to literally thousands of tracks. This is definitely one of my go-to music apps and the first I tried on the Delphin. 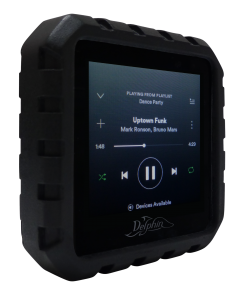 Admittedly, the screen size of the Delphin is fairly small, but the fit of the Spotify app on the Delphin screen was great and, once you’ve selected your music, on screen buttons for play/ pause, skip forward, and skip back are easy to navigate. As I mentioned, because of the small screen, navigating or searching for artists or songs can be difficult. Don’t let that discourage you from this app because there is a go around. 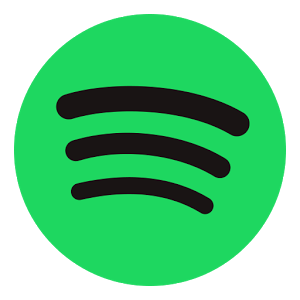 Using Spotify on your computer, you can create playlists which will sync to your account and can be easily accessed on the Delphin from the Spotify app. Simply create your playlist on your computer and then you can listen to that song by Panic! At the Disco without having to search Panic! At the Disco on the Delphin. It should be noted that in order to listen to music from Spotify offline you must have a subscription. 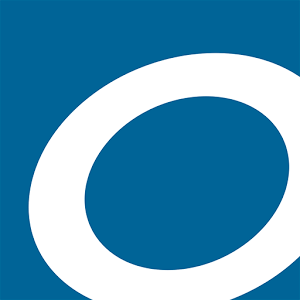 Pandora originally started out as an online radio program offering users the ability to input a genre, artist, song, or album and have an online station created around it. In recent years, Pandora has gotten in on the offline subscription service game. 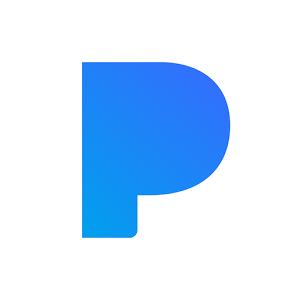 Pandora Premium allows you to use download stations for offline listening as well as what they call your ‘“thumbprint station,” a hand-curated station based on your listening habits. On the Delphin, I found this app a little more difficult to navigate, and I felt like I was having to scroll a lot. Like Spotify, once I navigated to what I wanted to listen to it worked well. Definitely, make sure to create those stations on a computer or phone and then download them from the cloud in the app to the Delphin before your workout! 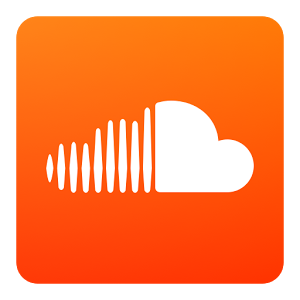 SoundCloud is an awesome audio app for both music and podcasts. The app provides a platform for up and coming artists as well as more established musicians. I really enjoy being able to listen to my favorite true crime podcasts on SoundCloud while exercising, it makes my workout a little less monotonous. On the Delphin, Soundcloud functions just like the mobile app and is easy to navigate and use. Create playlists and download them for offline listening with a SoundCloud GO+ subscription. Recently, I have found myself listening to more and more audiobooks. I have so little time to read these days (sad I know) but an app like Audible fills the void and allows me to get the same awesome stories in a new way. The kind of way where I can get some exercise in at the same time! Audible runs great on the Delphin and I am totally stoked that I can catch a chapter or two of The Handmaid’s Tale while getting a couple miles in as well. The on-screen controls function great on the Delphin and it feels like I am navigating on any of my other devices. Again, I strongly encourage purchasing your books on your computer or mobile phone rather than trying to use the app on the Delphin to search for new books. It is far easier to click that download button from your cloud library than have to search for a book, find the right one, and then purchase it on a screen the size of a saltine. Audible is an Amazon company and a subscription is 14.95/month after 30 days. As an added plus you receive one credit a month that can be used to purchase any book in the Audible store. 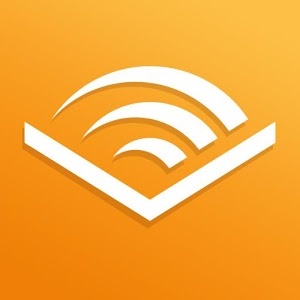 Overdrive is another commonly used audiobook app. To be honest, I was pretty disappointed with this app’s performance. All the previously listed apps are designed to fit small screens like the Delphin, but Overdrive isn’t. The entire right edge was missing, a side effect of squashing a rectangular app into a square screen. It was fairly difficult to navigate, especially because of that aforementioned screen issue, and it just doesn’t dazzle like some of the other apps on this list. That being said, once you have navigated to your desired selection, it does work; it just takes awhile to get there. All these apps can be downloaded through the secure Amazon Appstore. You will have the option to download all of the apps I listed previously through the Get Apps app. The Get Apps app is a preinstalled app on every Delphin. This app links to the Amazon Appstore which is a prerequisite for downloading the other audio apps. Once the Amazon Appstore is downloaded, you can use the Get Apps app to access and download all the aforementioned audio apps. The Delphin has the ability to hold music on it much like any other device with built-in storage. Connect the Delphin to the computer and then drag and drop files like you would on a flash drive. I have a lot of music on my computer. With all the available space on the Delphin, it seemed like a waste to not put it on my device. The amount of free space on the Delphin will ultimately depend on how many apps you have downloaded and how much space those apps take up. As a general rule, the Delphin hold 125-250 songs per 1 available gigabyte, meaning you could easily hold over 500 songs, possibly more than 1000. The Delphin is really easy to transfer files to and the built in music player on the Delphin is easy to navigate, fits well on the screen, and allows me to listen to my music without a subscription service. To install music from your computer to the Delphin, simply connect the device using the included charging cable to your home computer. From the desktop, open your connected devices and then drag and drop your music files to the Delphin. These files will automatically be accessible with the Music app on the Delphin. The Delphin can play and recognize most file formats, such as .mp3, MP4, WMA, and .wav files, but will not recognize .aac files (the default format used on iTunes). You can convert .aac files to .mp3 format within iTunes, or if you have an Apple Music subscription, you can download the Apple Music app through the Get Apps app. The Delphin is lightweight and the built-in clip allows you to attach it to your shirt sleeve or goggle strap. One of the other awesome benefits of this device is, because it was designed with swimming in mind, it is completely waterproof. This means you don’t have to sweat getting it wet or worry about running in the rain. It was so freeing to finally be able to run without my phone but still have my music! To see the Delphin in action click the video below! You can order your own Delphin here! All App Icons Sourced from Google Play Store. Delphin Images borrowed with permission from Underwater Audio.